NASHVILLE, Tenn. (June 29, 2017) – Jerry Lee Lewis is one of the most iconic musicians of all-time. 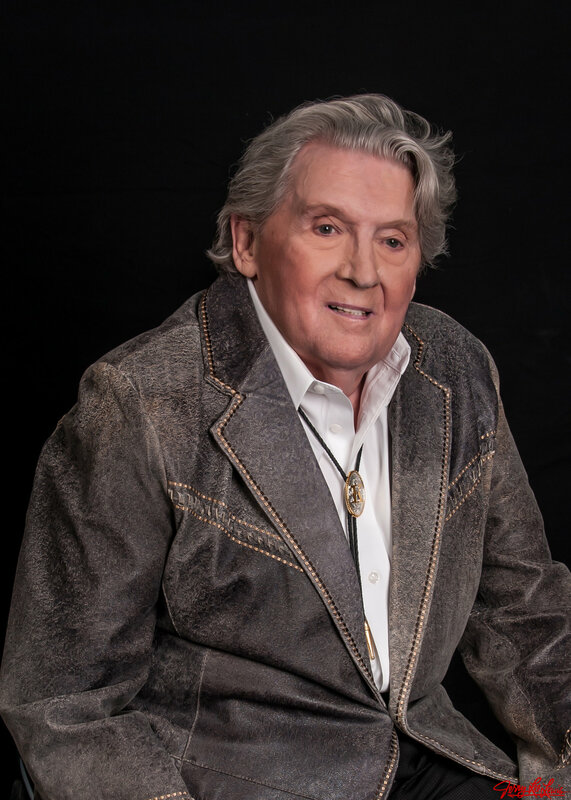 He has recorded duets with the likes of Keith Richards, Willie Nelson, Slash, Eric Clapton and more, shared stages with Elvis, Chuck Berry, Johnny Cash and was one of the very first inductees to the prestigious Rock and Roll Hall of Fame. “The Killer,” as he has become known, has teamed up with Nashville-based 117 Entertainment Group to handle public relations and media representation, he is also represented by CAA worldwide for booking.